WESTERN PLANT HIRE HAVE A FLEET OF CATERPILLAR AND JOHN DEERE GRADERS WITH BOTH 14FT AND 16FT BLADE OPTIONS. 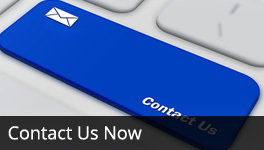 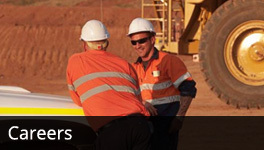 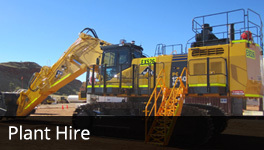 A number of our graders are GPS ready, and we can arrange the hire of the machines with GPS fitted if needed. 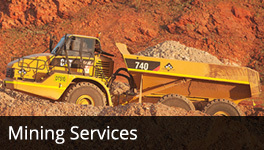 All units have full mine spec fitted, and many of our units are road registered and can be used on public roads. 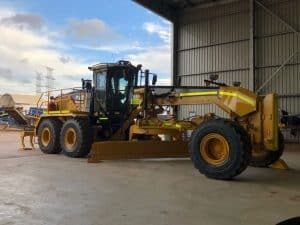 WPH have Caterpillar 16M Graders available for hire. 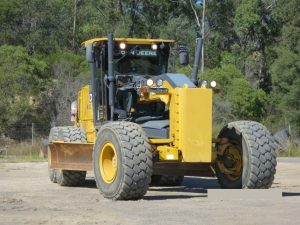 WPH have John Deere 872GP Graders available for hire.